Thornton Fire Department began as a volunteer department in 1956. The volunteers took turns keeping the 1924 American LaFrance fire truck at their homes until the community had facilities to store it. The phone company also set-up a special telephone system so every time an emergency call was placed, it would ring at all the firemen’s homes, they would listen for the address and then would meet at the fire. 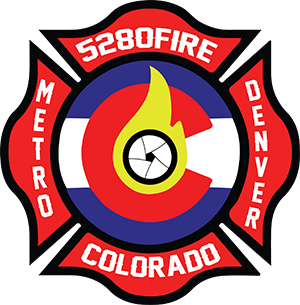 In 1994, the Thornton Fire Department and the West Adams County Fire Protection District merged to form the North Metro Fire Rescue District and covered the cities of Thornton, Broomfield and Northglenn until December 31, 1999, when it was decided to de-merge the two districts. The Thornton Fire Department was then re-created in 2000. Thornton Fire Department is part of the North Area Technical Rescue Team. 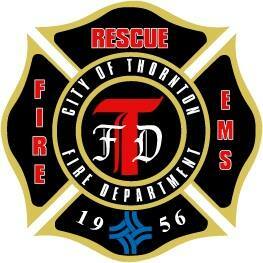 Thornton Fire Department is dispatched by Thornton Communications Center.